These activities delve into many aspects of these fascinating social insects. Students learn about ant body structure, jobs, and homes by observing ants in nature and in an ant farm. 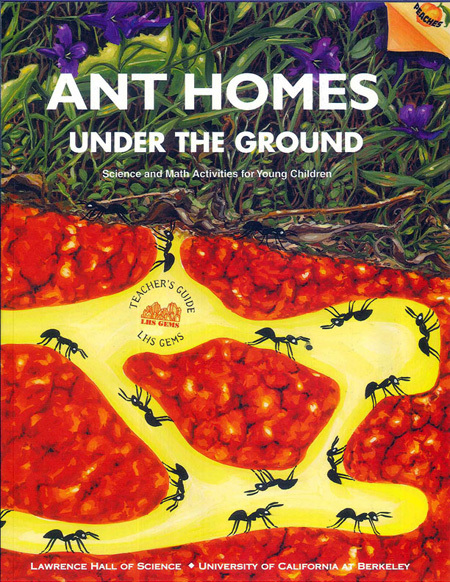 They role-play ants following a scent trail and dragging food through a tunnel-like structure. 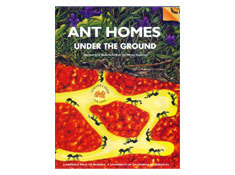 A large Ant Nest poster, included with the guide, is assembled in stages to highlight tunnels, ant food, social structure, and life cycle. A culminating cooperative logic game called “Fill the Hill” brings ant knowledge together with mathematical and cooperative skills. The natural integration of science and math is a strength of this unit.